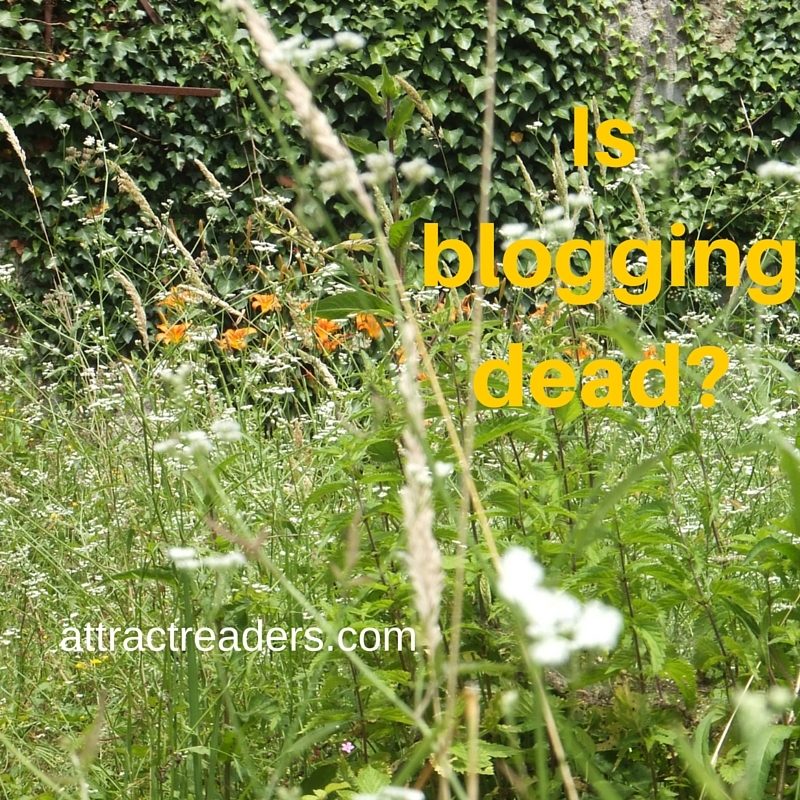 Blogging is not dead, but it is no longer the latest shiny object in the quick-fire internet world. Shiny objects come and go. How many SEO specialists do you know who now call themselves something slightly different? SEO now not being the complex secret ingredient that every website needed to understand. Links, similarly, were once highly valued (even if indiscriminately used) and now have to be used with more selectivity and discretion. Blogging was once a shiny object, and most of the really well-known bloggers probably started as early adopters at least five years ago. However the changes within Google which over a similar time have devalued more dubious seo and link stuffing practices have boosted the rise of authentic content. This is particularly good for the nontechnical solopreneur or small business, as well as those with views and opinions they wish to share. Google can now tell the difference between spamming robot messages and something written by a real person with a profile who connects with others. This is good news if you are a real person. (You are, aren’t you?!) as you actually have an advantage. 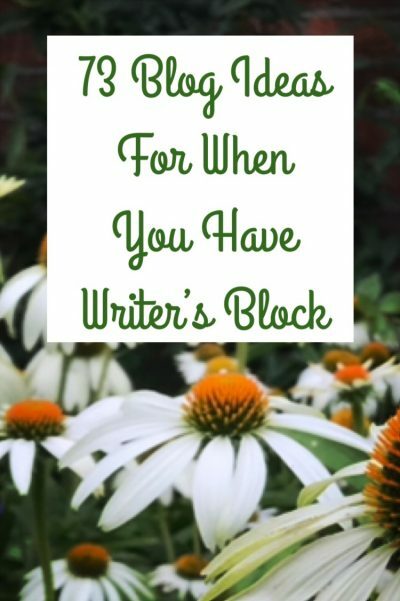 The second gain for you is that the less formal tone of blogging means you can be more conversational. Writing in a friendly way, and being helpful feels far more natural than a stiff old-fashioned website, so it is more enjoyable. As we do things we enjoy, you have a better chance of keeping your blog going! If real people (again!) reply to your blog posts and make a comment, this brings a bonus from Google. Plus of course you get the satisfaction of knowing that someone has read your post, and bothered to take the time to write to you. Google and the search engines are also on your side in other ways. Search engines like new content and web sites that are continually updated. This is perfect for a blog as each post is created not only as a whole new page with its own url. This means it can be found more easily. If you create new posts regularly the search engines will come back to you more often as they know there is something new. It is rather like the famous model Linda Evangelista who wouldn’t get out of bed for less than $10,000 a day . Google won’t come and visit your site and make it easy for others to find it, unless it is worth it. There are more places to blog with the continued development of platforms like WordPress. 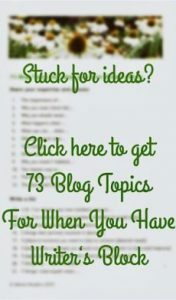 If you choose to host your blog on WordPress.com for example you will have very few technical issues and are free to write, and upload images, audio and video. This would have been completely unthinkable 20 years ago. 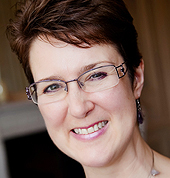 Ideally you want readers to link through from social media to your blog post. Social media can only provide an introduction to what you want to say, you can develop your thoughts on your blog post which can be as long as you want. Endless tweets of cats, sunsets or cups of coffee are not enough for you to represent your views to the world. When you own your domain name – and have hosted your blog – you own it. It is your little part of the internet. To be sure you do have to pay for your domain name (www.yourdomainname.co.uk for example) but this is a small amount, and nobody can take it away from you during that period. Social media may be another matter entirely. Despite what we hear in the news about terrible updates on social media and no action taken, in fact you can get banned for all kinds of infringements. Some of which you may be unaware of. You are subject to their rules and you don’t own your facebook page, or your Linked In profile or your twitter stream so you are always living in rented space even if it costs you nothing. While they are incredibly useful they do not give you the keys to the door. If you wish to have your own domain name and your own hosting you a good recommendation is to go to WordPress www.wordpress.org. So while blogging has not made new headlines in the last few years it has been quietly improving in ease of use and reduction in cost. It is an opportunity for you to make headlines with how you use it.